A pioneer of realistic fantasy, he is often trolled as a sadist who enjoys creating lofty characters just to kill them off at crucial junctures. 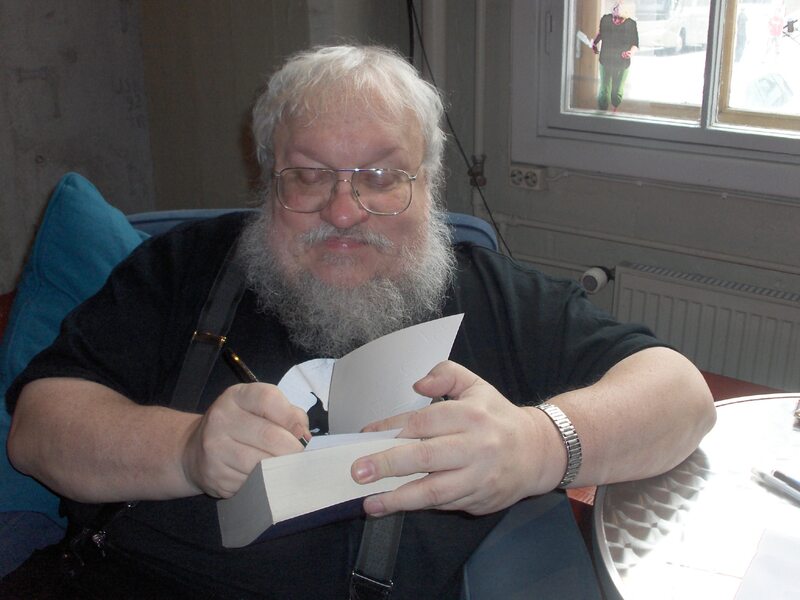 George Raymond Richard Martin (bet you didn’t know that!) turns 68 today. 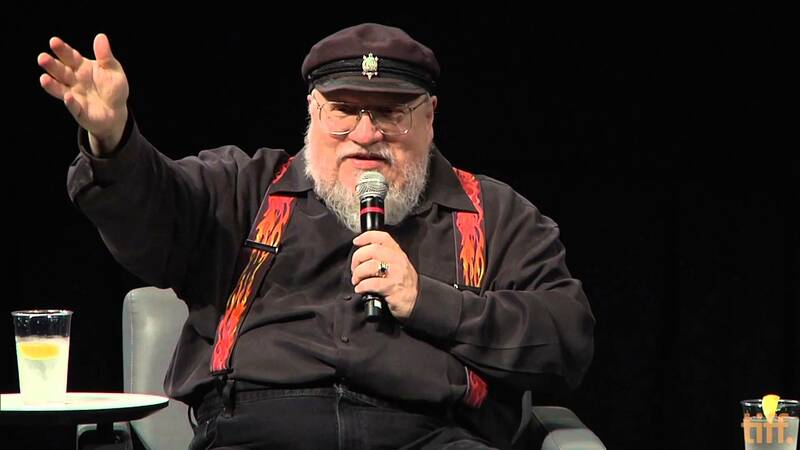 In his many decades of wielding the pen, he has written horror, sci-fi, dystopian fiction and of course, the incredible successful series A Song Of Ice And Fire, adapted for TV as Game of Thrones. A pioneer of realistic fantasy, he is often trolled as a sadist who enjoys creating lofty characters just to kill them off at crucial junctures. 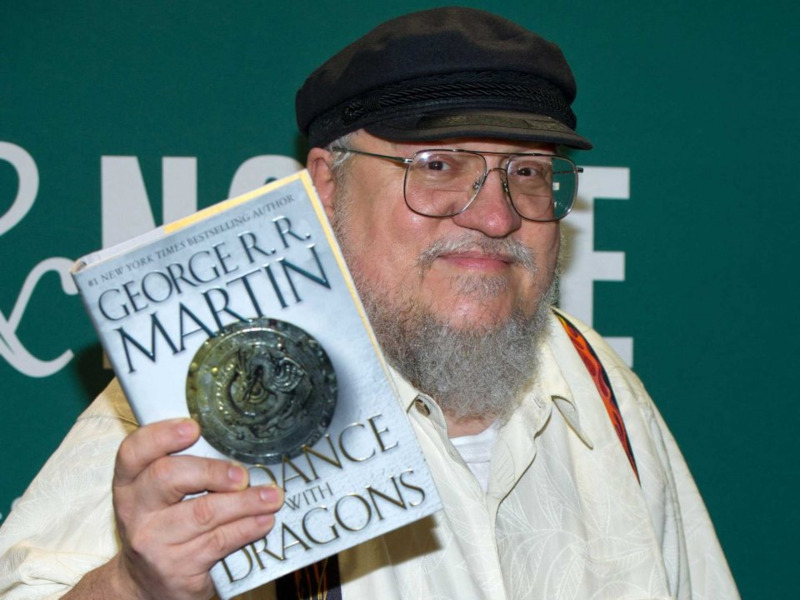 But the acclaimed author, dubbed by critics as the American Tolkien, is much more. To begin with, he is the voice of reason. He is the humanist we all need to be. He is a feminist in the truest sense of the word. He is the rationalist who says the profoundest of things in the simplest of ways. And he is the coolest. Man. Ever. There are no other words to describe him! Don’t believe us? Read on! Men and women dreaming of a better life still look to America, and cross oceans and deserts by whatever means they can to find that better life. They face hardships and discrimination as well. Not everyone welcomes them. Some talk of walls, of keeping people out, of sending them back. My ancestors faced the same sort of talk. So did yours. It's an old old story, as old as our republic. But some of us remember where we came from. Some of us remember that it was the immigrants, those tired poor huddled masses, who made America great to begin with. It is extraordinarily expensive trying to save elephants from poaching and habitat loss. I really wish they would just let me eat the poachers, but Save the Elephants tells me that's not productive, and it only addresses one part of the slaughter of elephants. I would have to somehow eat the circumstances that funnel people into the poaching business (poverty, the greedy ivory market, etc. ), and also eat all of the issues that force humans to further encroach upon elephant territory (poverty again, growing populations, etc.). Compared to some other things. I’ve talked about the two kinds of writers: the gardener and the architect. The architect knows how many storeys there’s gonna be and how many windows it’s gonna have and how it’s gonna be heated and what the roof’s gonna be made of...he works all of that out and blueprints all of that before he drives the first nail or writes the first sentence. The gardener digs a hole and throws in a seed and sort of, waters it with his blood and hopes that something interesting comes out. Now mind you the gardener knows certain things, whether he planted a potato or a geranium…. A lot is discovered in the process. I think all writers are a combination of these two. I am much more on the gardener side. ...You read that certain kind of fiction where the guy will always get the girl and the good guys win and it reaffirms to you that life is fair…. I’m not dismissive of people who want that. But that’s not the kind of fiction I write, in most cases. It’s certainly not what Ice and Fire is. It tries to be more realistic about what life is. It has joy, but it also had pain and fear. I think the best fiction captures life in all its light and darkness. Q: There’s one thing that’s interesting about your books. I noticed that you write women really well and really different. Where does that come from? An artist has an obligation to tell the truth…. The true horrors of human history derive not from Orcs and Dark Lords, but from ourselves. We are the monsters. (And the heroes too). Each of us has within himself the capacity for great good, and great evil. We pray to the Seven gods to grant you a long, productive life. 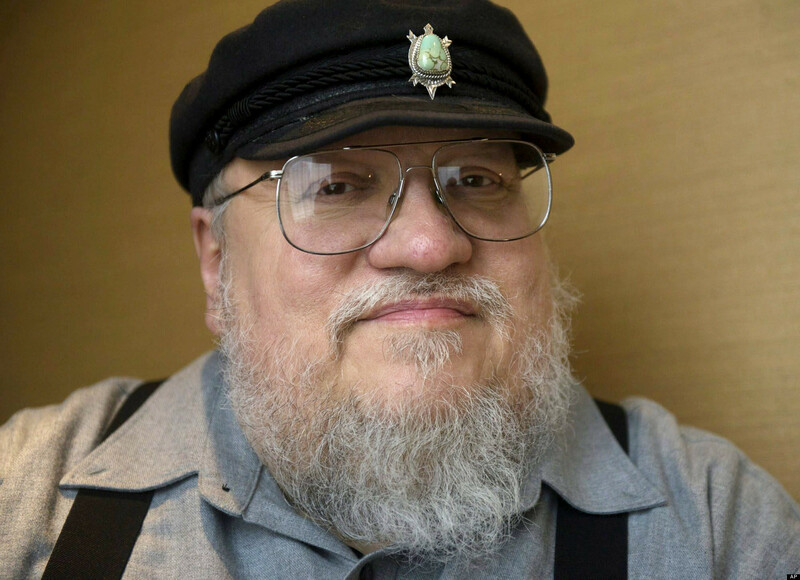 Happy birthday, GRRM!